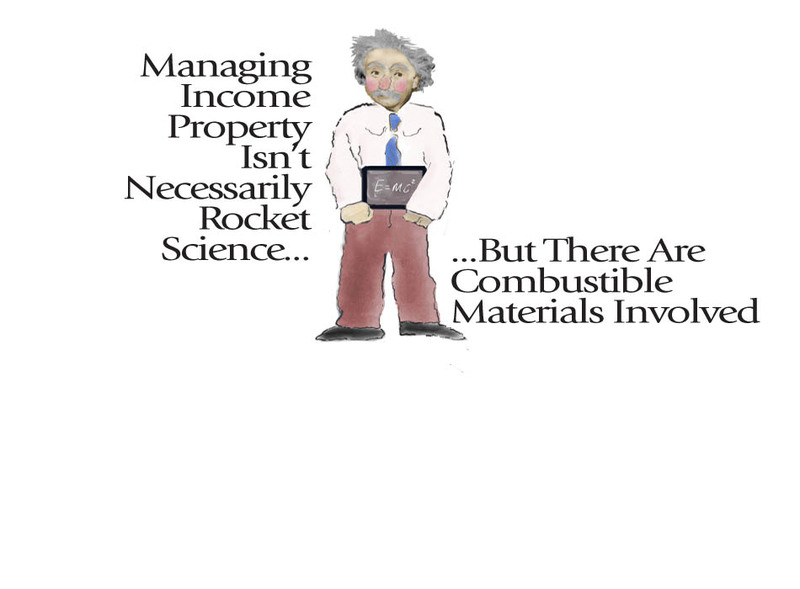 So, call us, and let’s see how Alexanderson Properties can take the combustibles out of your income property. These are the kinds of things that can not only burn you, but blow up in your face. For more than 30 years, our family-owned business has been putting out property mangaement fires —and, more importantly, preventing explosions in the first place.